For the most part, they are relatively similar in terms of offering the ability to publish and sell one’s eBooks online. But there are a few differences so I’ve put this chart together to help you evaluate and understand why one may work for you better than another. Platform royalty payments thresholds and timelines vary, but the majority offer electronic funds transfer (EFT) and will ask for your bank deposit information to enable direct deposits. Like just about everything else in out highly technical world, these platforms make changes. 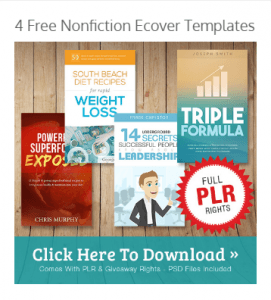 If your book is enrolled in the 90-day KDP Select program, Kindle Countdown, or Kindle Unlimited*, you may NOT publish the book to any other platform during the 90-day timeframe. 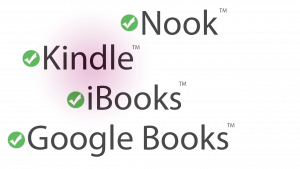 In addition to publishing to iBooks (Apple), you can simultaneously submit to other online retailers: Nook, Kobo, Amazon (if you’re over $1,000 in revenue at Smashwords), Diesel, Foundry, Baker-Taylor’s, Blio, and public libraries.